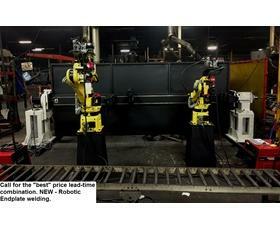 Designed for maximum efficiency in warehouse or distribution operations. Capacity weight based on 48" shelf spacing. 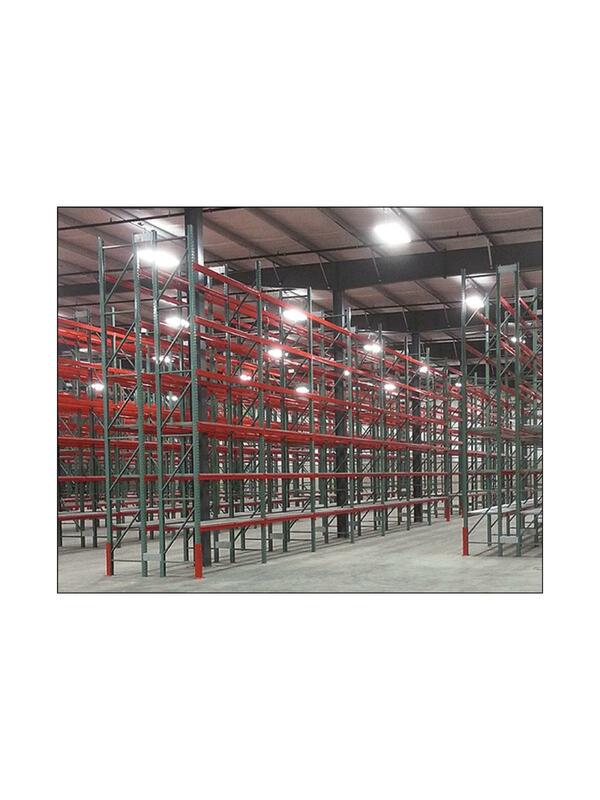 Unirak Storage Systems provide cost-effective solutions for high-capacity storage needs. Upright frames are constructed in a one piece fully mig-welded design, not bolted together. Beams are adjustable vertically in 2" increments from 8" off the floor to any height on the upright. Unirak features a hi-gloss powder coat finish for excellent visibility and abrasion resistance. Upright frames standard color is Green. Other sizes and colors are available -- call for details. Complies with RMI guidelines for rated capacities and safety factors. 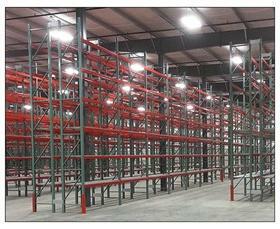 Custom racks of nearly infinite height/depth/length combinations are available -- call for more information. FOB Shipping Point. 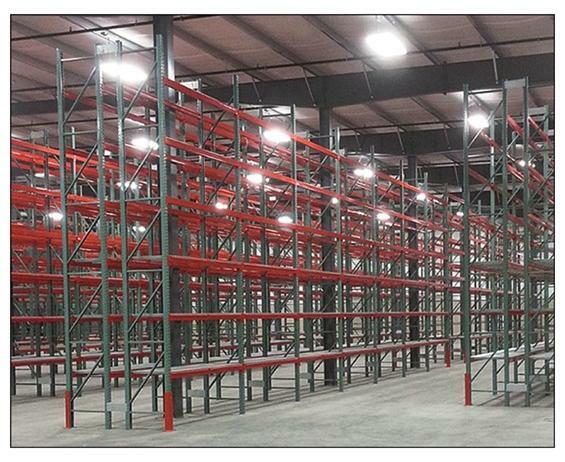 See Related Items tab for Unirak Beams, Unirak Wire Mesh Decks and Unirak Storage System Accessories.